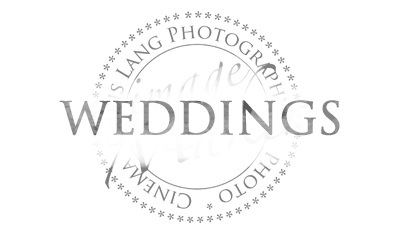 This is the best photographer to work with on ANY BIG EVENT in your life. 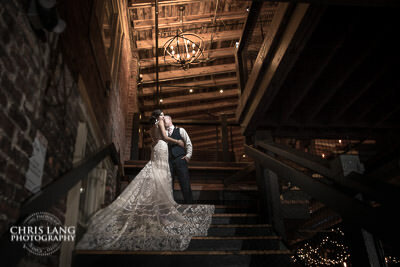 Our engagement and wedding pictures were incredible!! 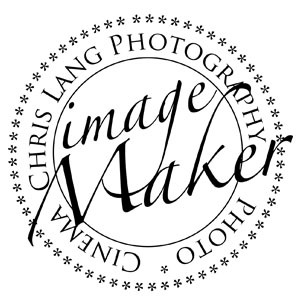 Chris is NOT an in your face photographer, you won't even know he's there!! 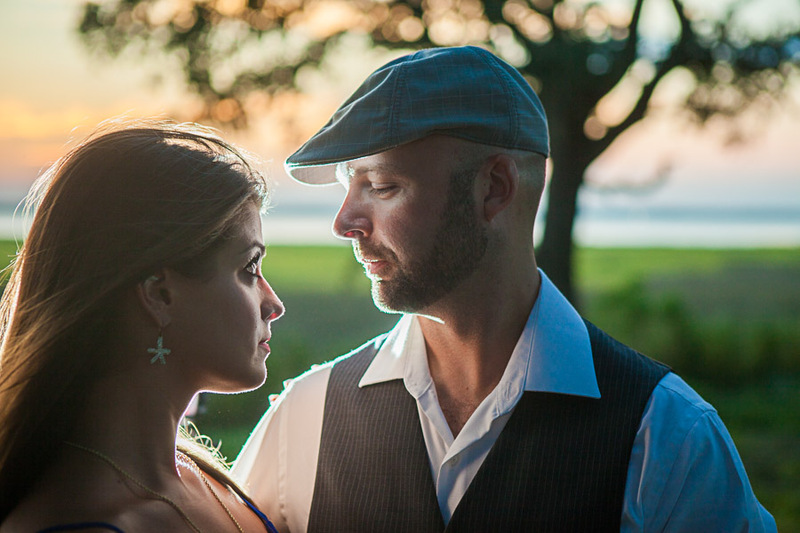 He made my wife and I feel at ease during what most people say is a very stressful time. 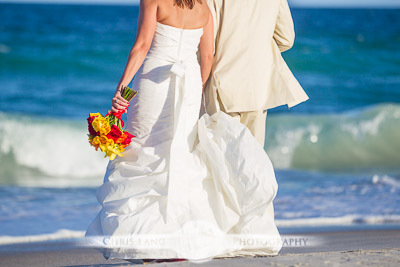 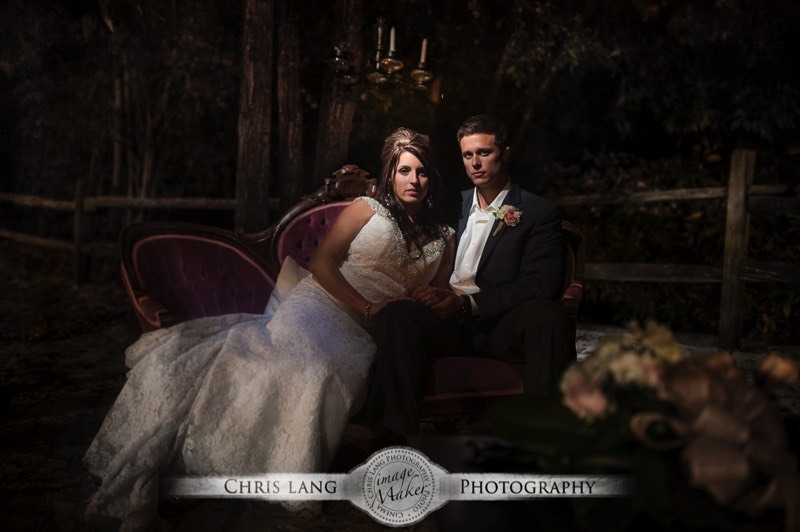 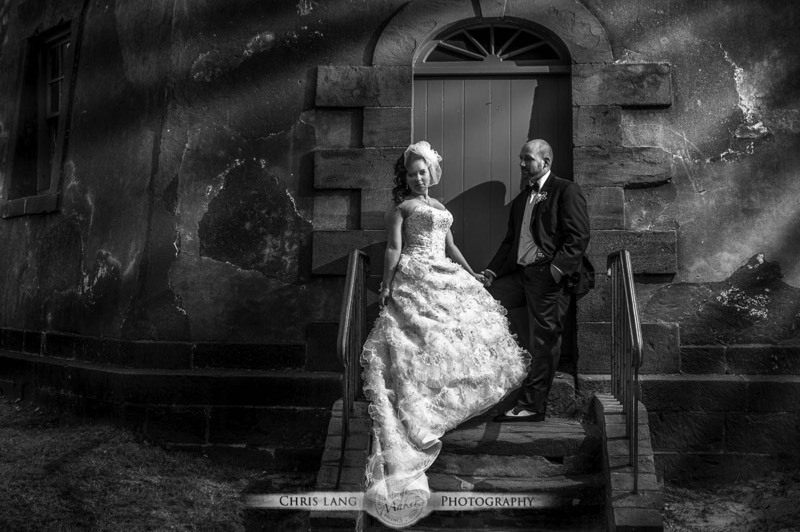 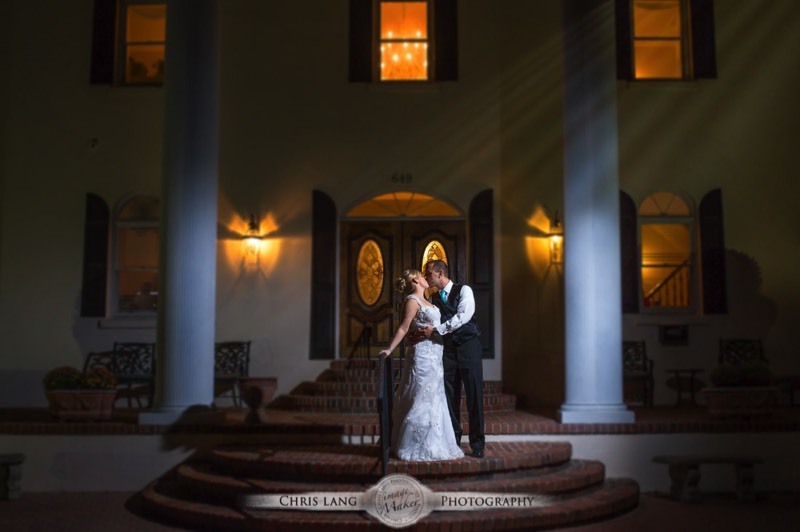 Chris has many package options and is very flexible with what your needs in a photographer are. 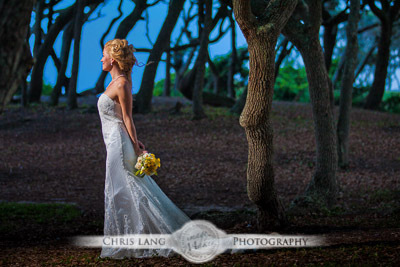 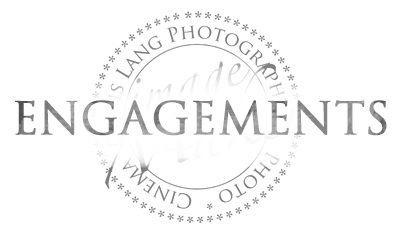 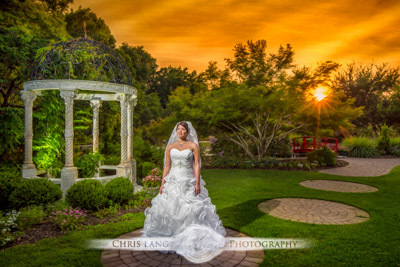 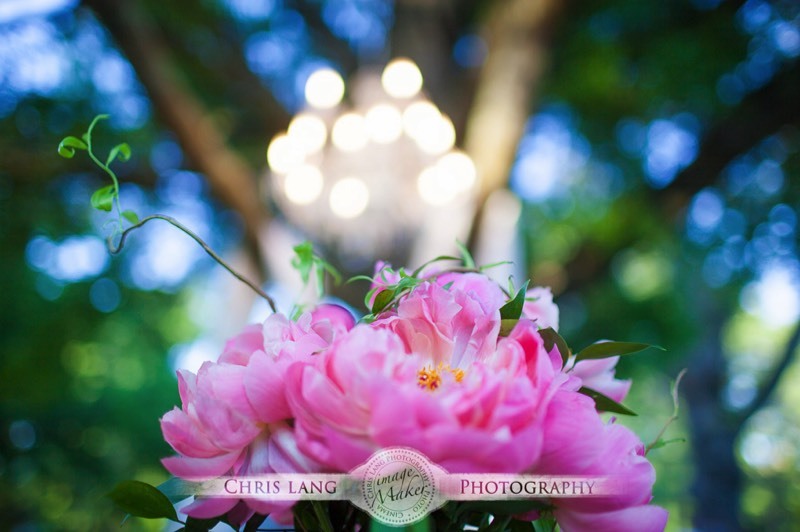 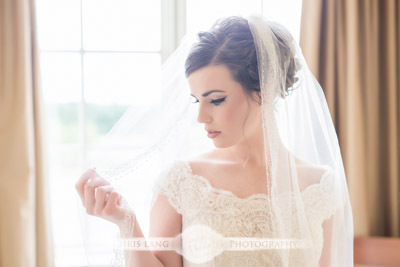 You will not find a better, friendlier, talented photographer in the Wilmington area than Chris Lang. 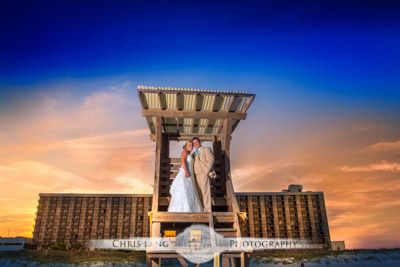 Chris is very knowledgeable and skilled at his profession. 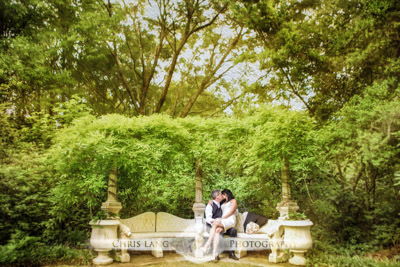 He makes the colors in his pictures jump out and grab hold of your eyes, not to mention the black and whites look like pictures from the era before color photography. 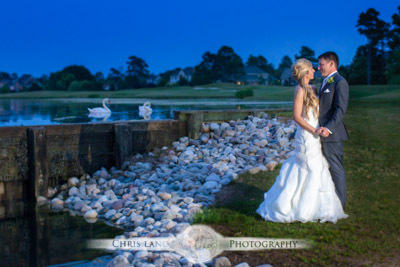 Can't wait to see our after wedding photos!!! 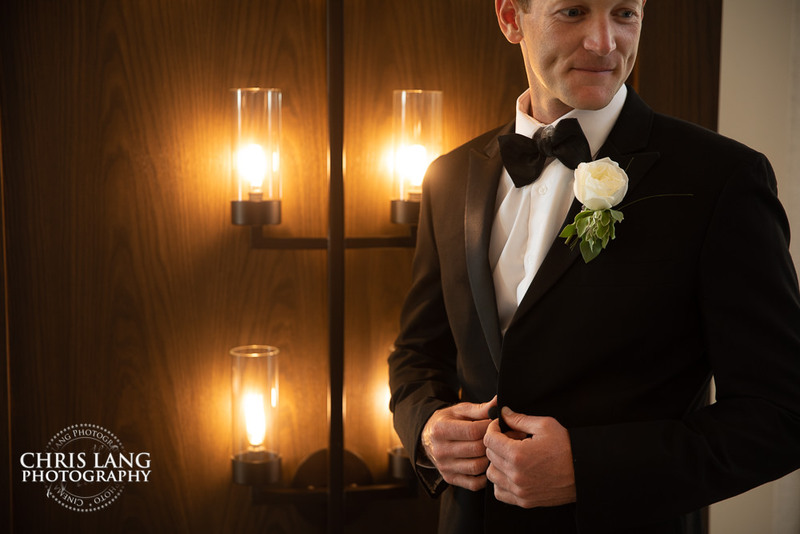 When it comes to value, he is the best bang for your buck. 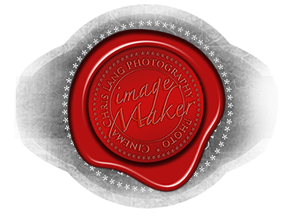 Where other photographers only give you a thumb drive, Chris offers more options. 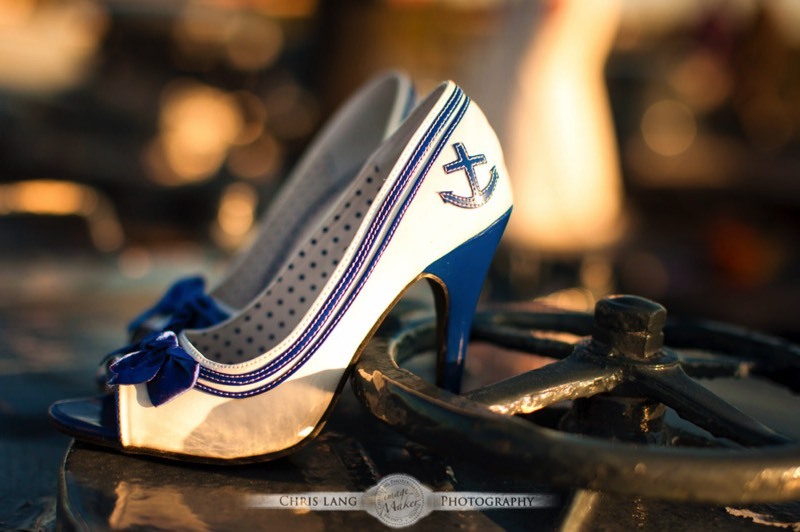 You will not be disappointed with the quality, they look incredible!! 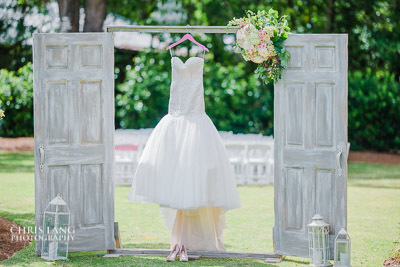 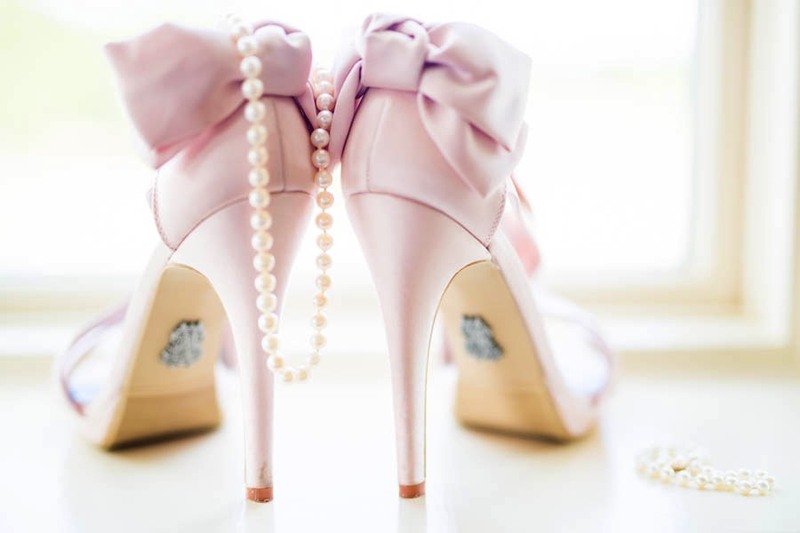 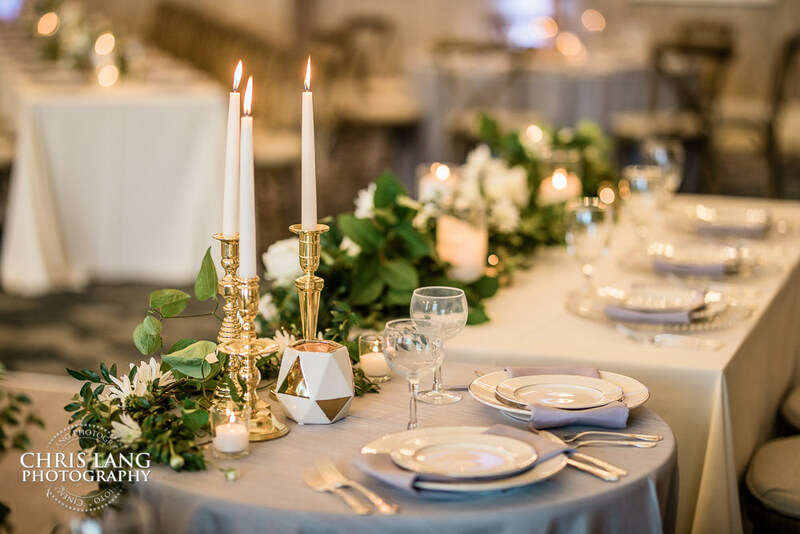 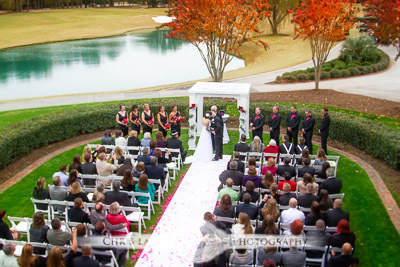 Looking for your perfect wedding and reception venue? 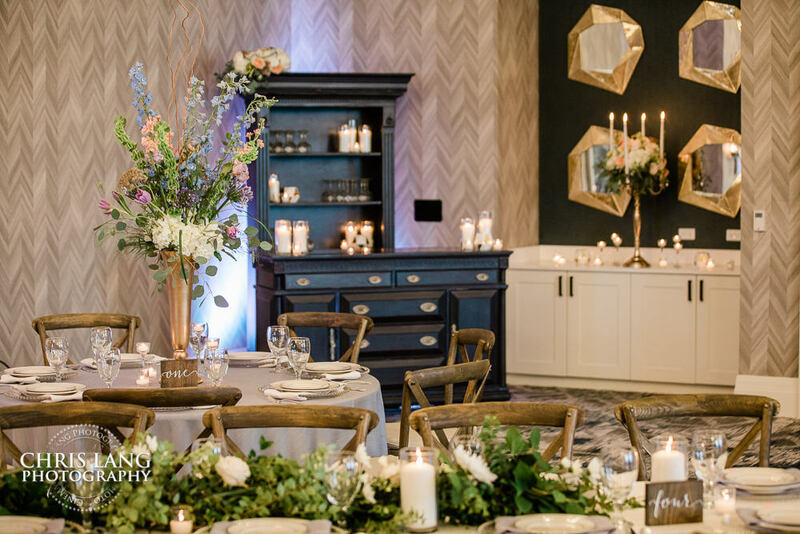 Embassy Suites by Hilton might be the place. 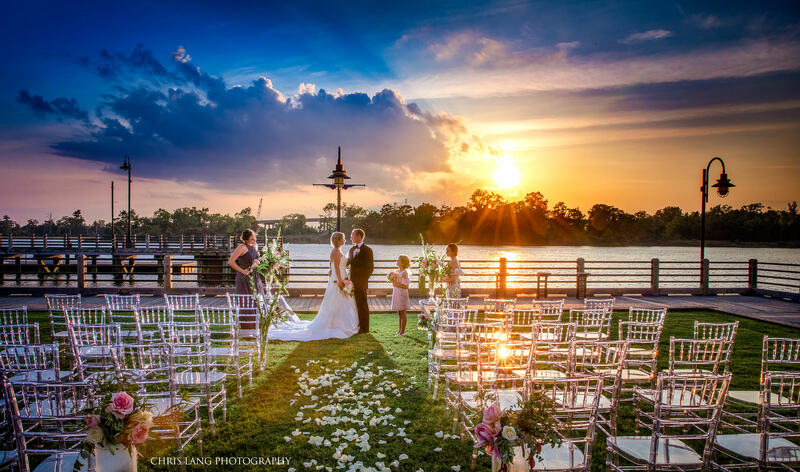 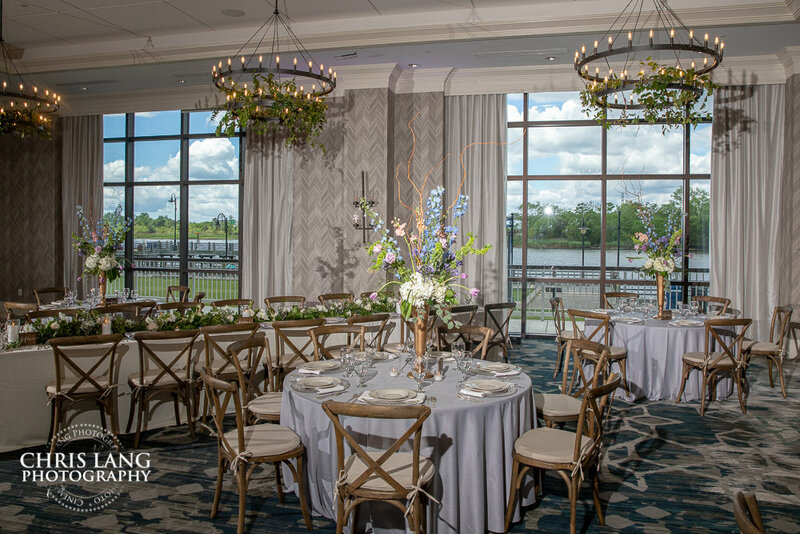 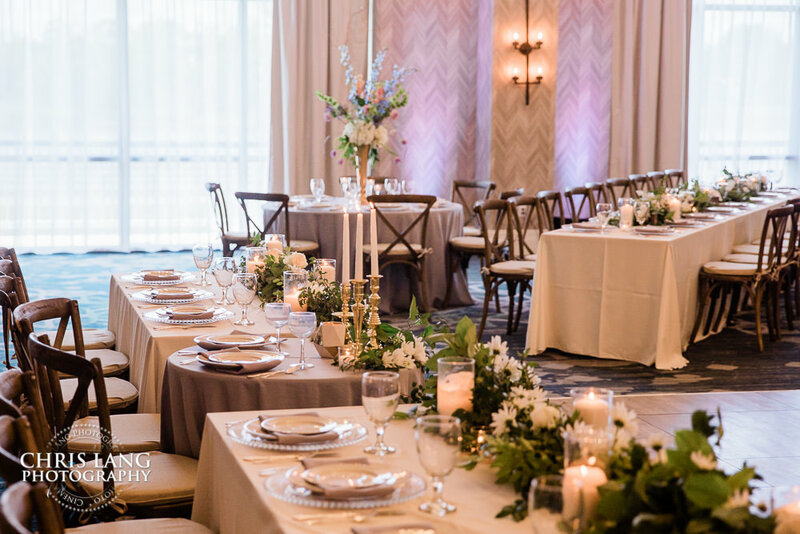 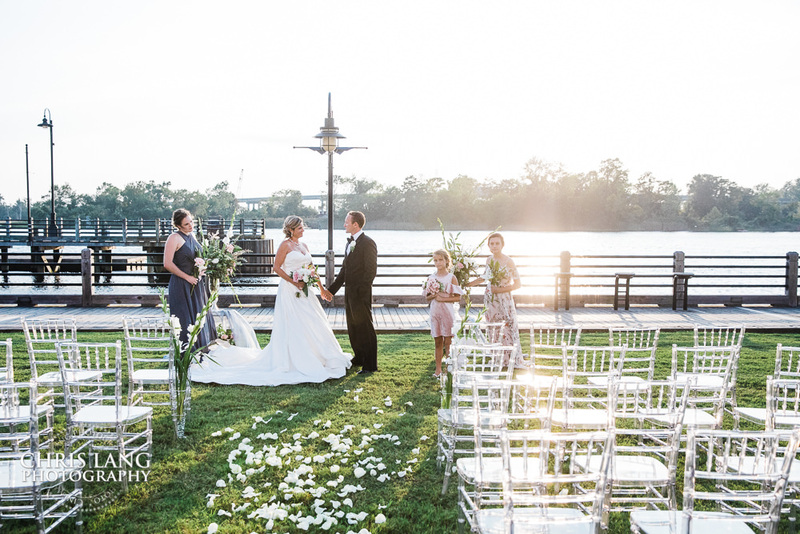 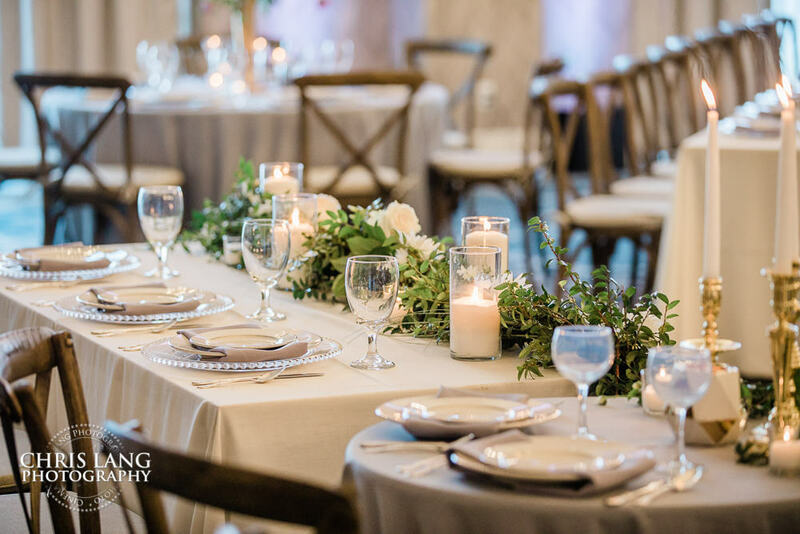 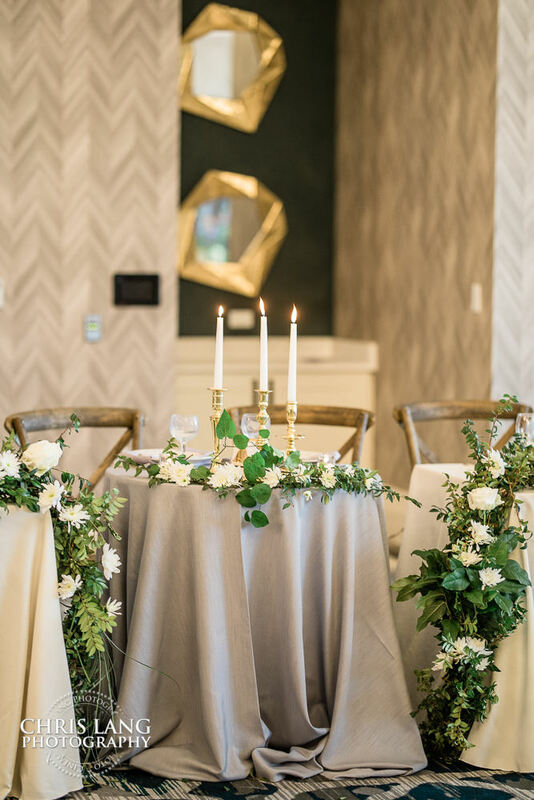 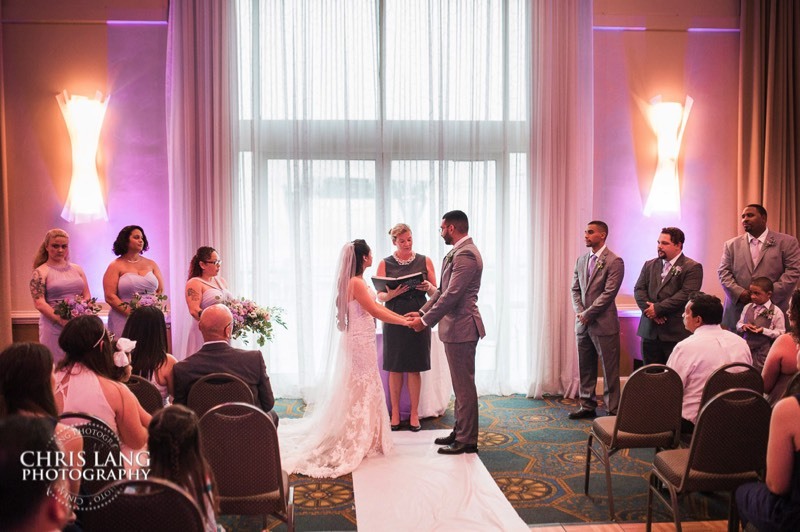 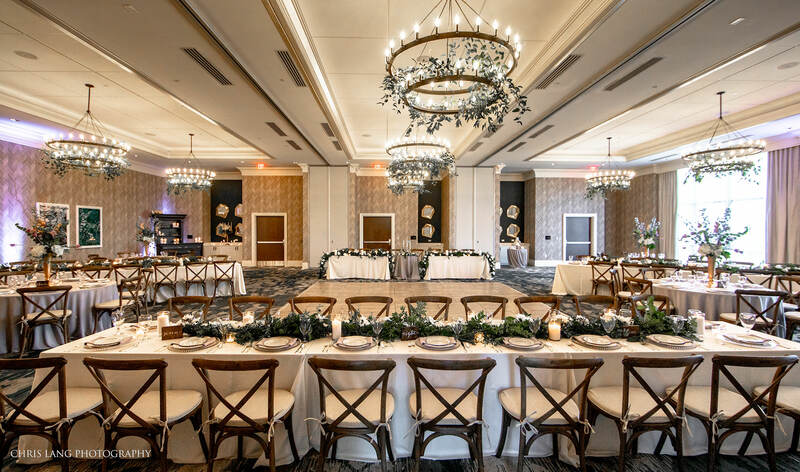 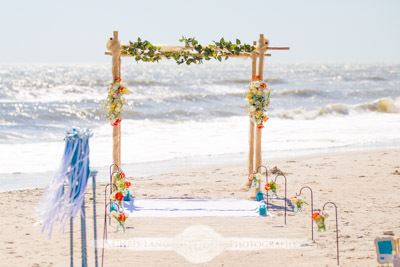 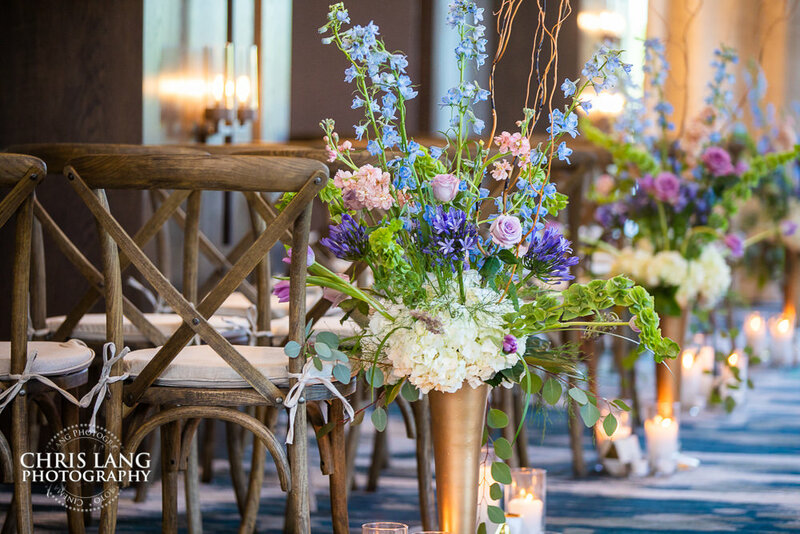 Located on the the river front in Downtown Wilmington NC, Embassy suites offers both wedding and reception facilities withe the ability to have your wedding ceremony outside overlooking the Cape Fear River. 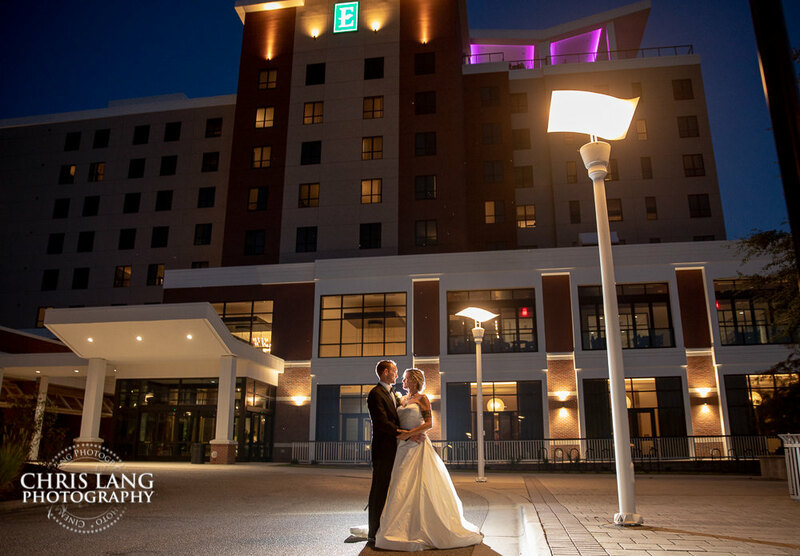 From a wedding photographers perspective, Embassy Suites wedding and reception venue does not disappoint. 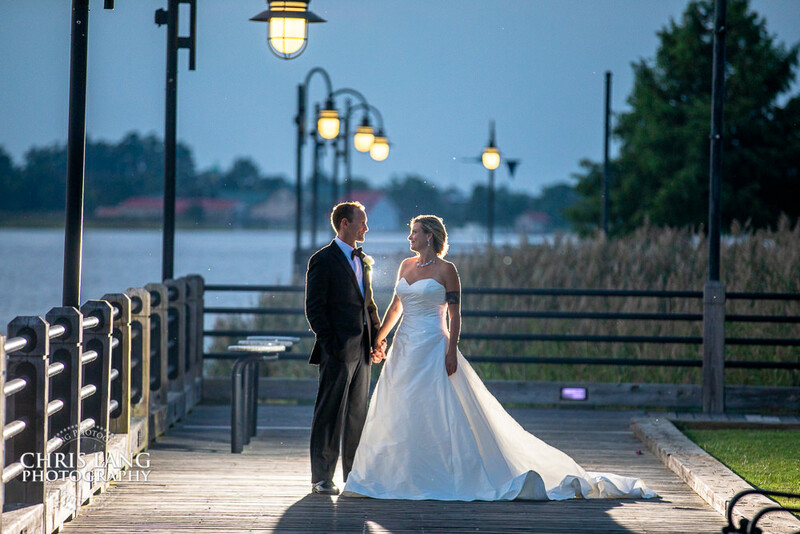 With the downtown Wilmington location, you are right in the heart of Wilmington NC. 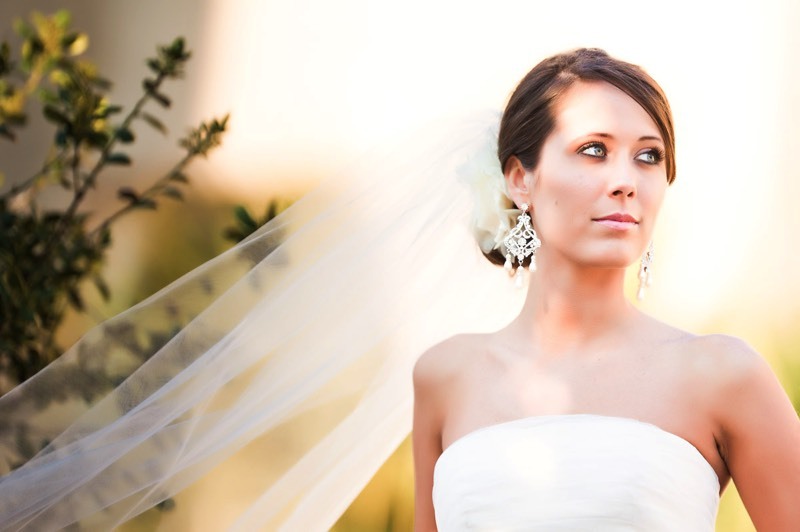 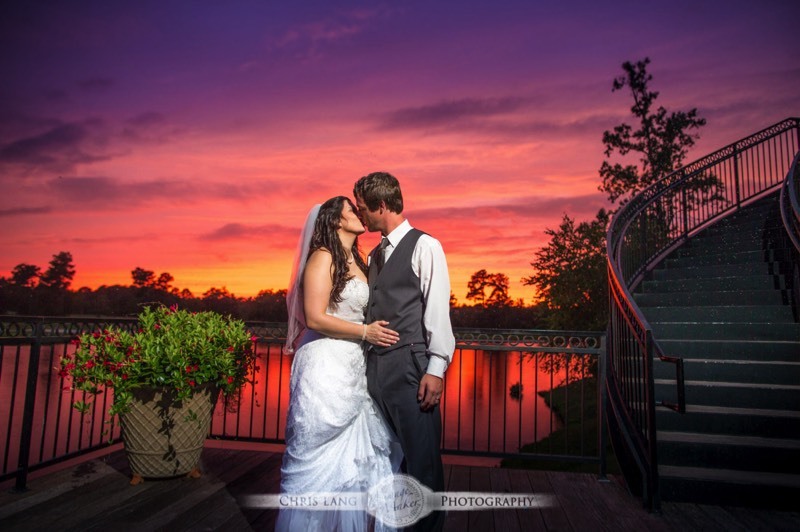 Embassy Suites by Hilton is a beautiful Wilmington north Carolina wedding and reception venue. 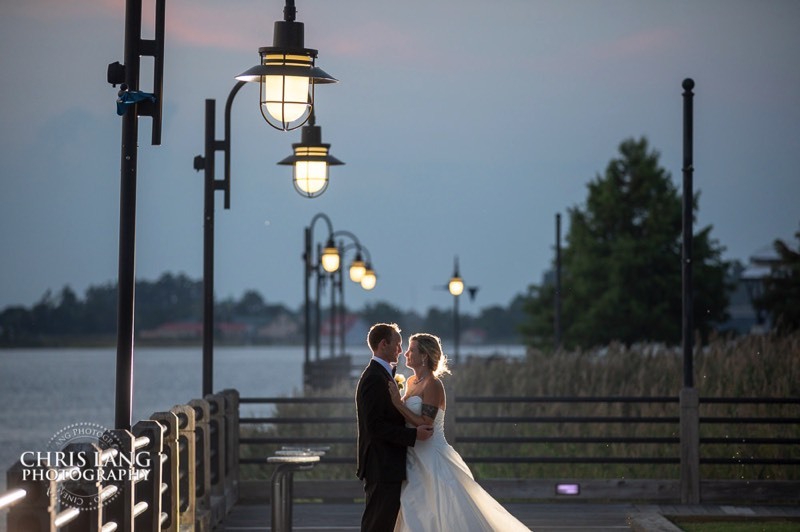 Embassy Suites by Hilton is located in the downtown area right on the Cape Fear River. 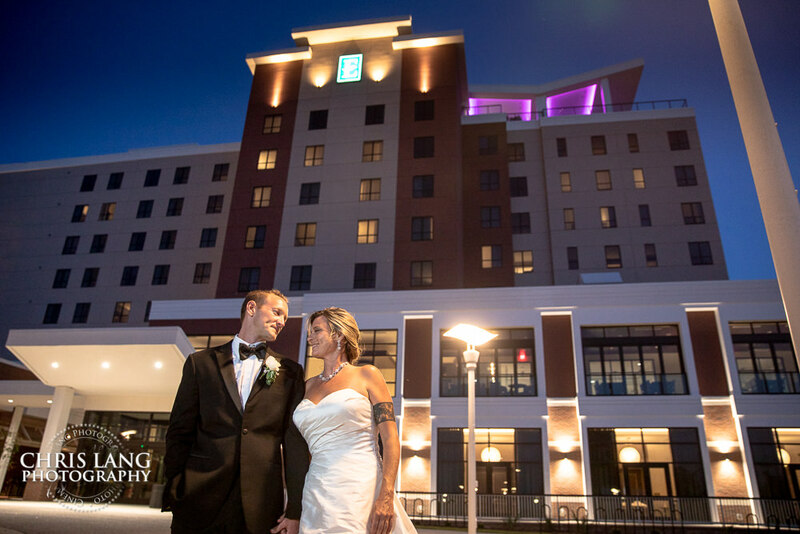 What I like is the location and facilities of Embassy Suites by Hilton. 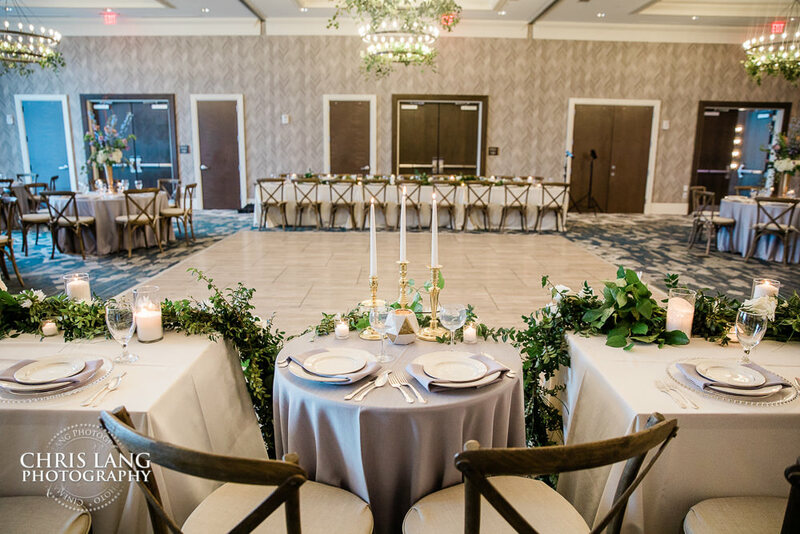 Embassy Suites can host both wedding & reception in one location in addition to providing hotel accommodations for your wedding guests. 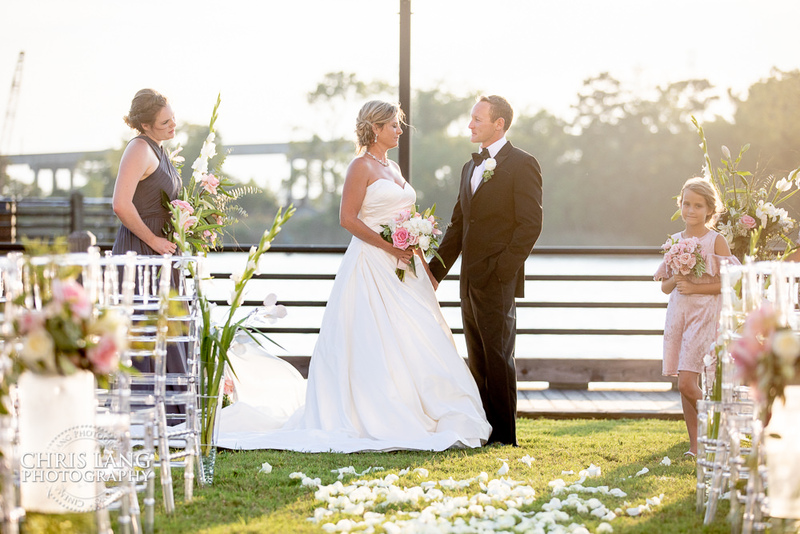 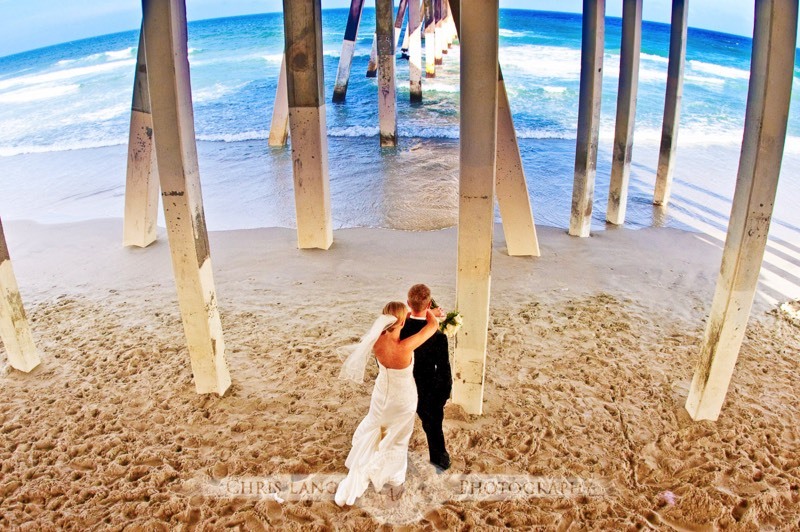 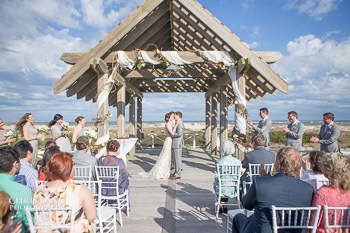 This makes it great for the all in one Wilmington wedding venue in the Downtown area. 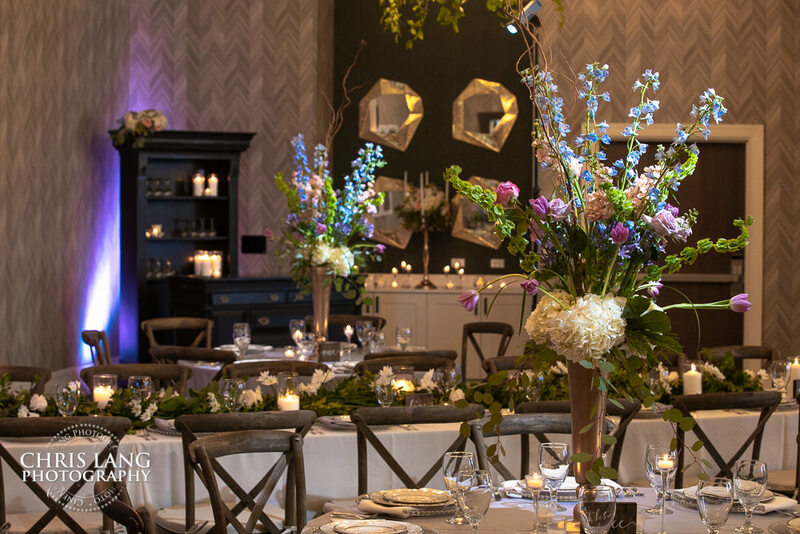 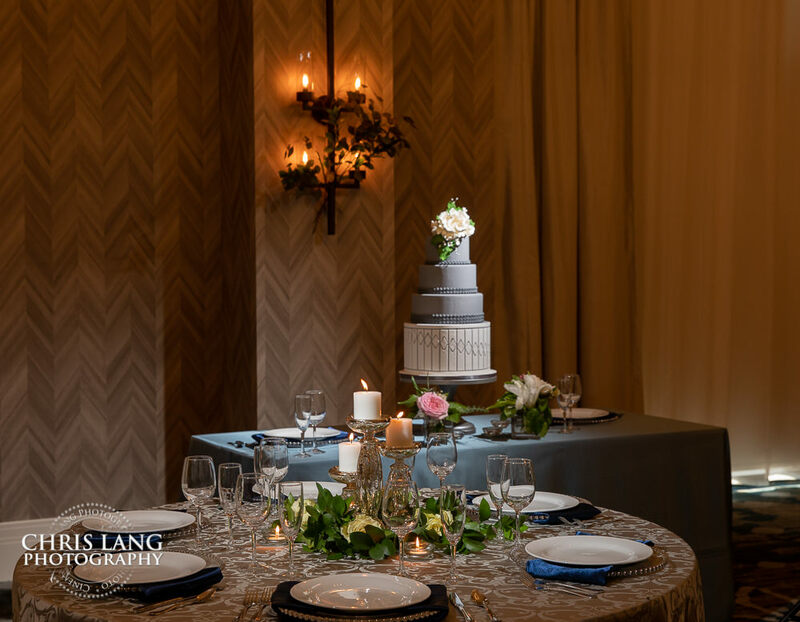 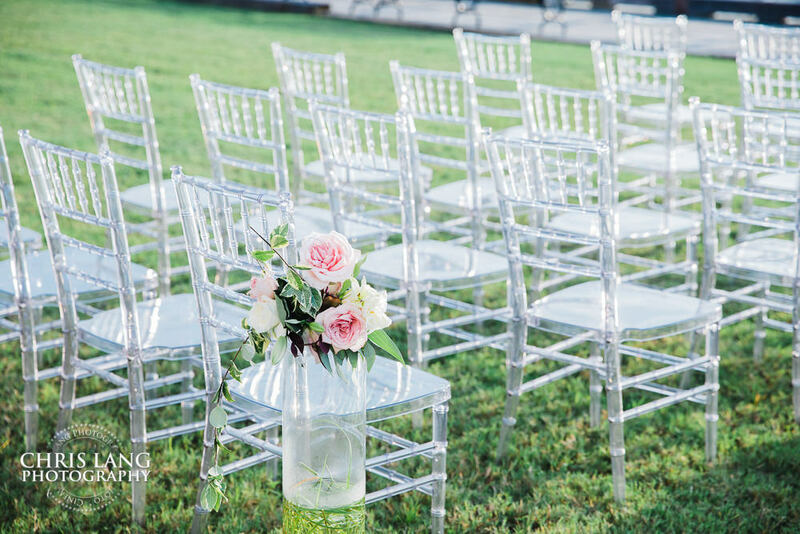 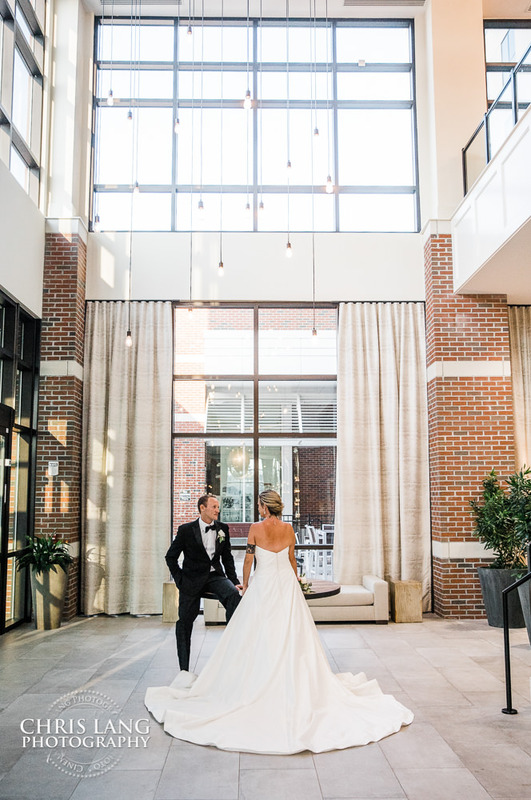 Embassy Suites by Hilton can host an outdoor wedding in the courtyard or even inside the the reception area itself which also makes for a great back up plan in the event of bad weather. 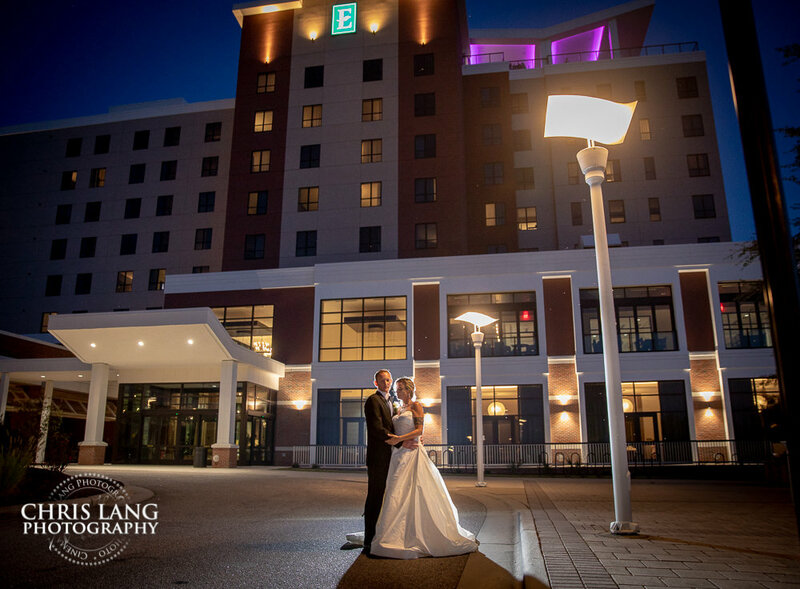 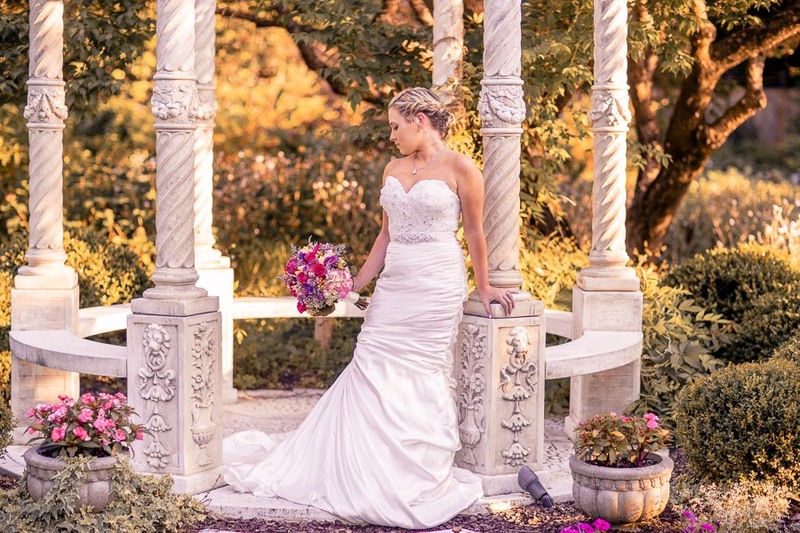 Embassy Suites by Hilton is located on the Riverfront where we can take the bride & groom, or even bridal party, out for sone amazing wedding photos. 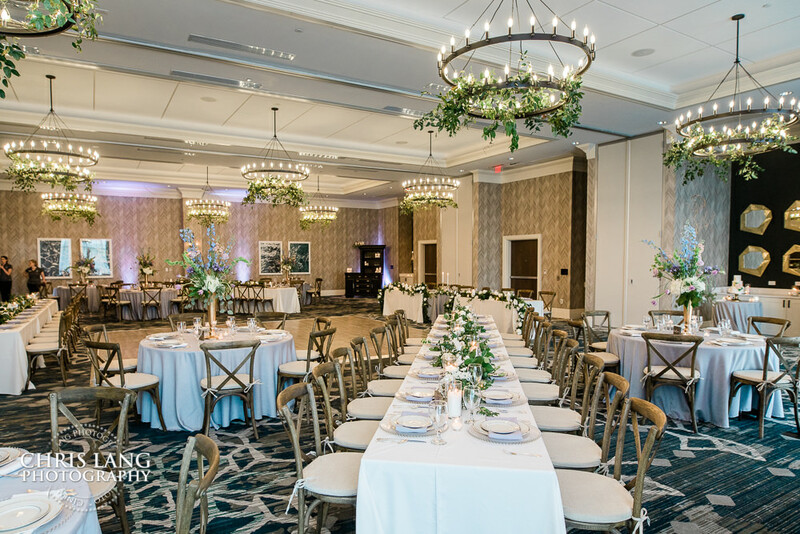 So, if you are looking for a wedding or reception venue in the Wilmington NC area, certainly give Embassy Suites by Hilton a look. 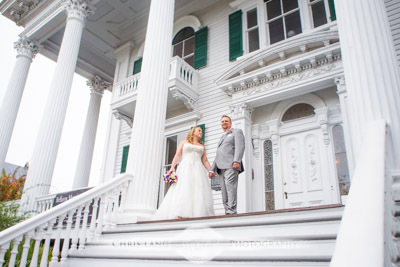 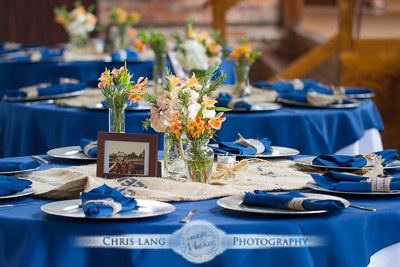 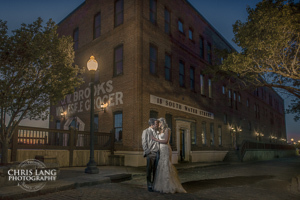 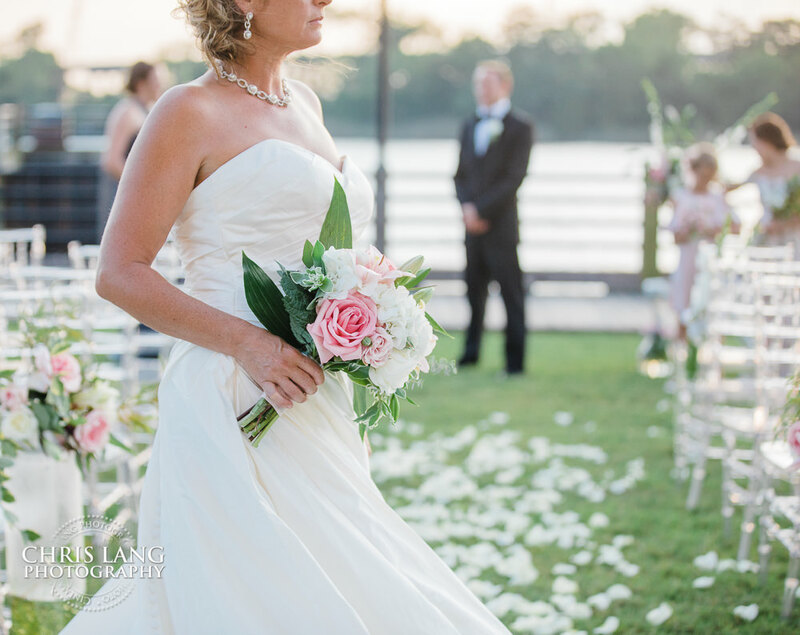 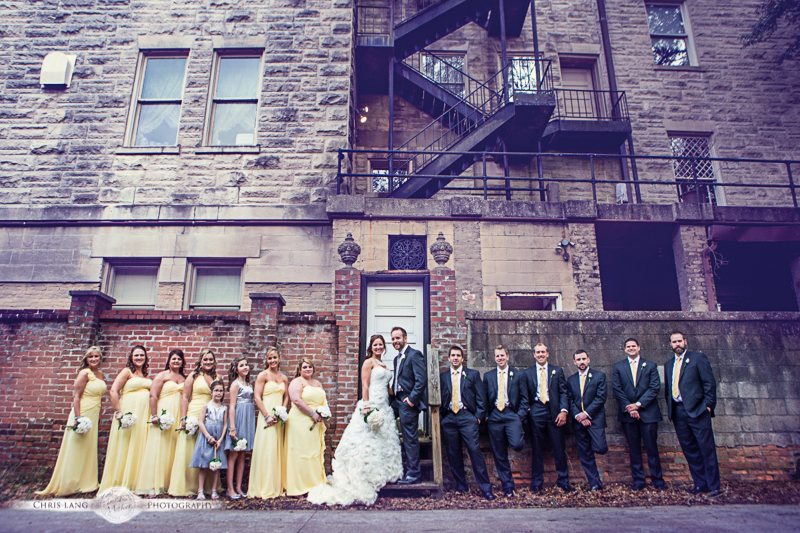 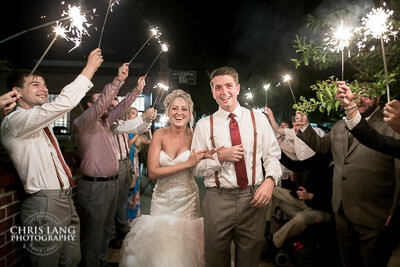 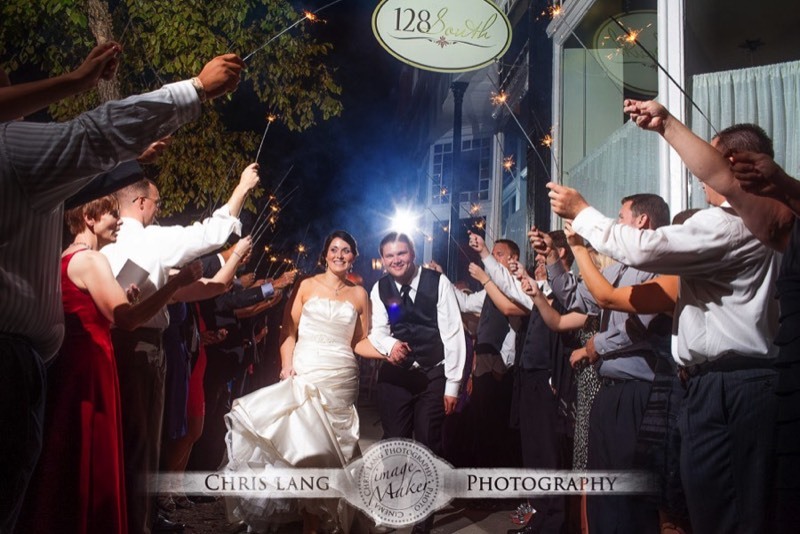 as it is certainly becoming one of the more popular places for weddings and reception in the downtown Wilmington area. 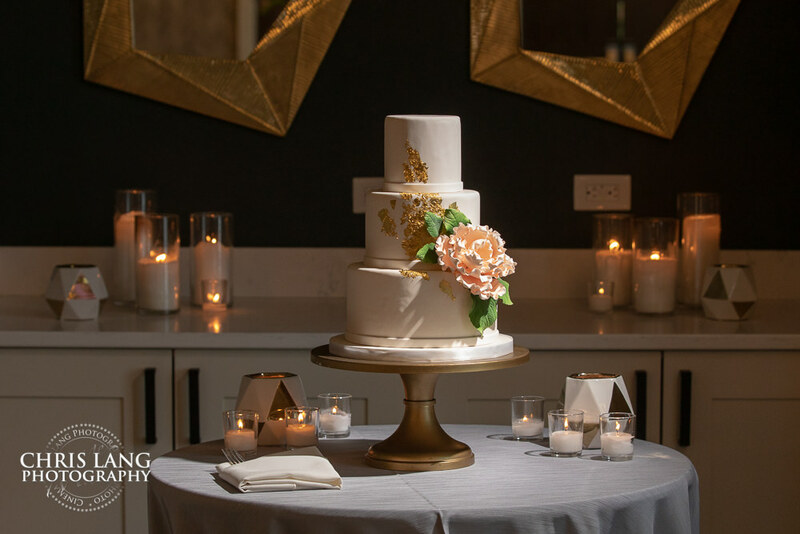 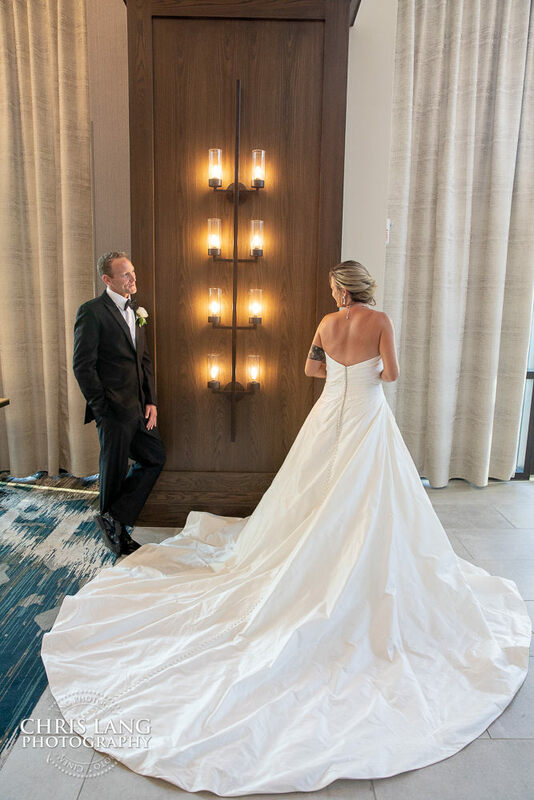 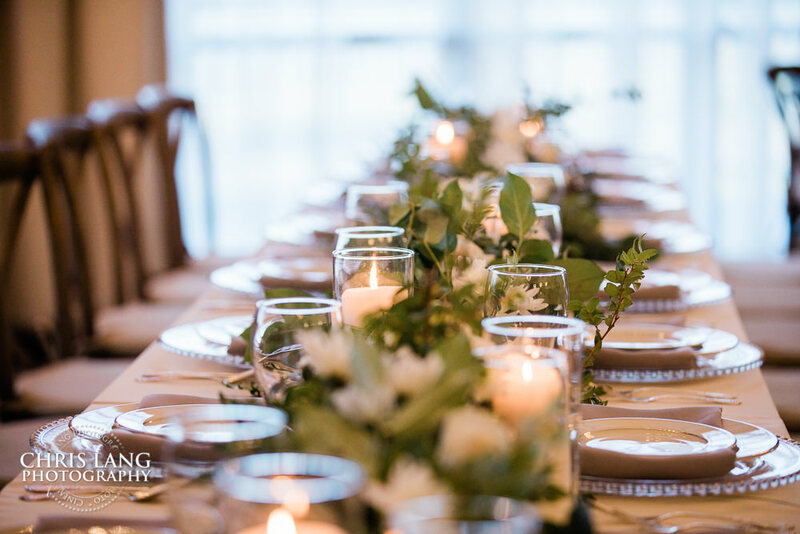 From a Wilmington NC Wedding Photographers perspective, Embassy Suites by Hilton has it all for lifestyle wedding photography. 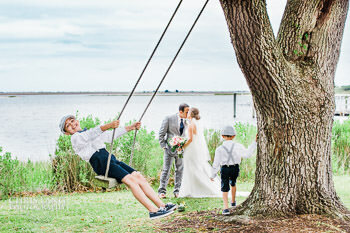 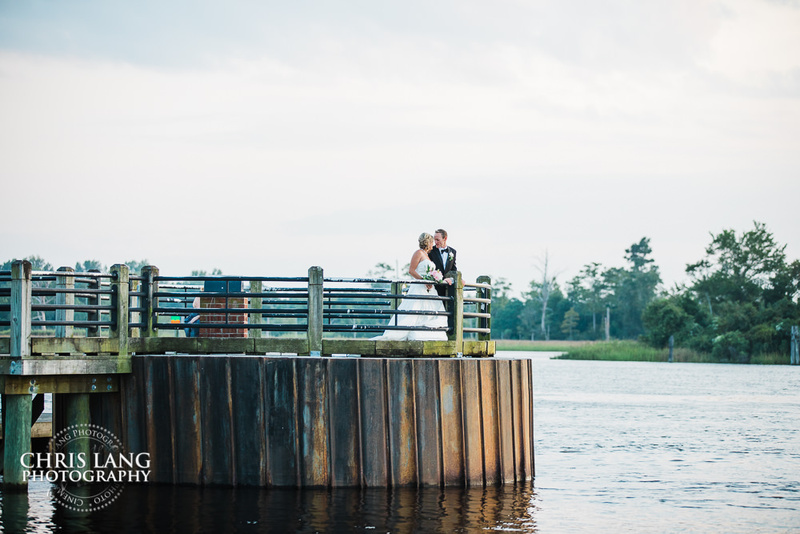 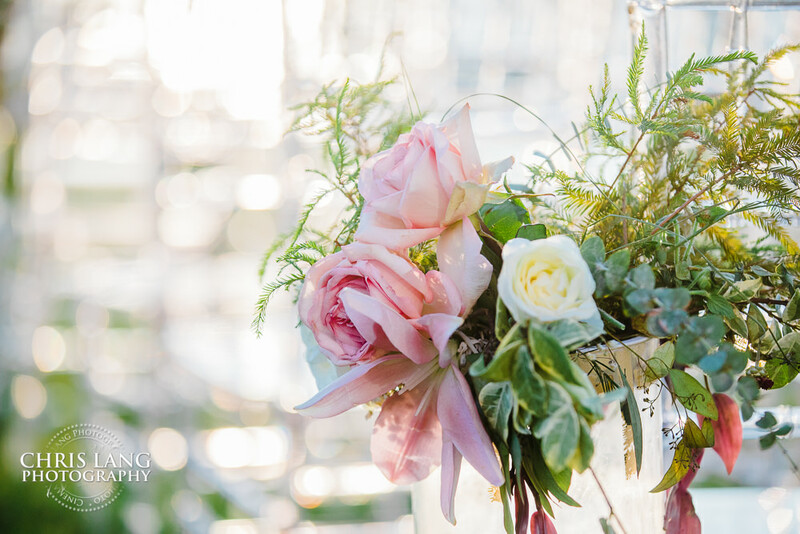 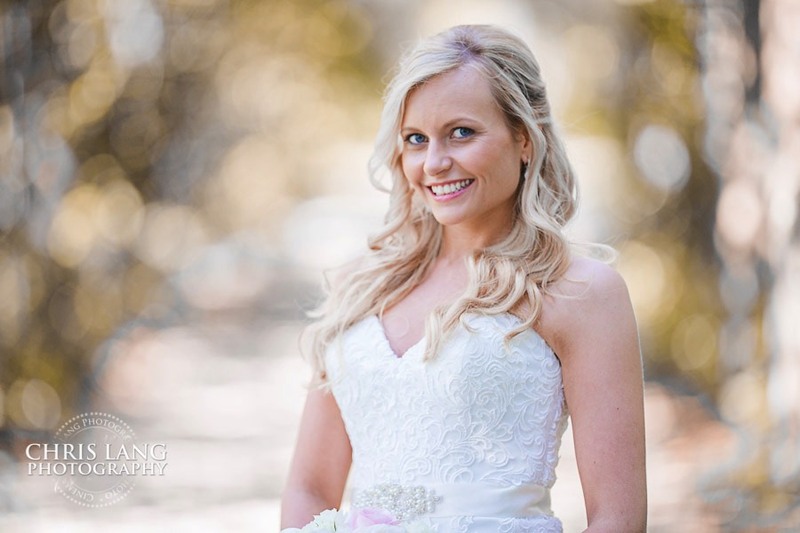 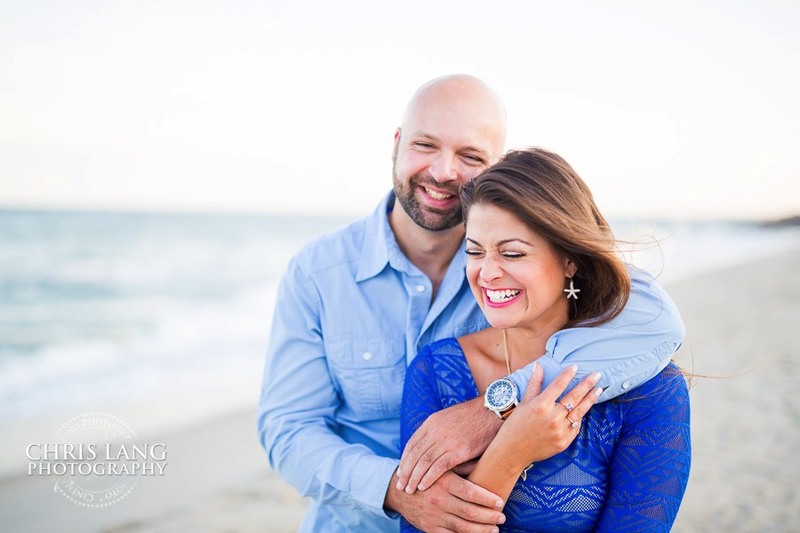 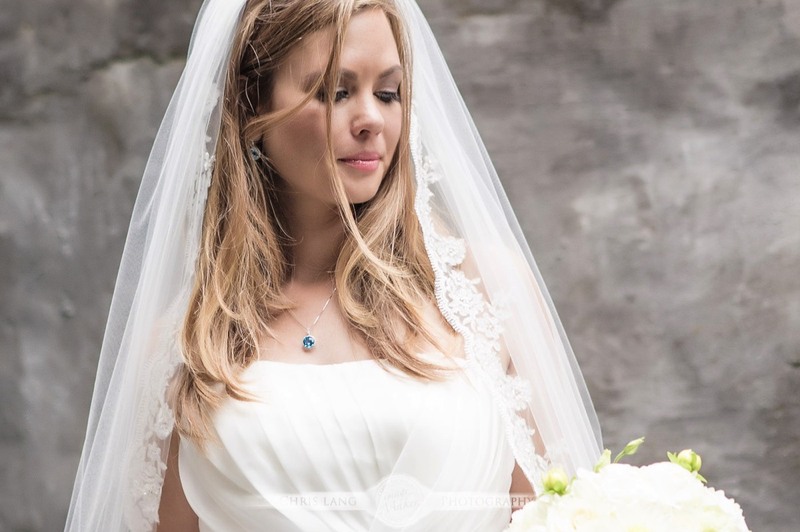 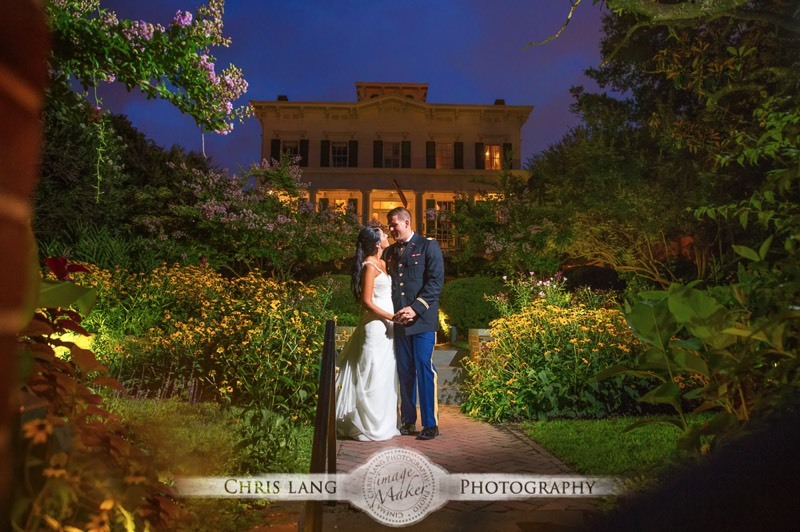 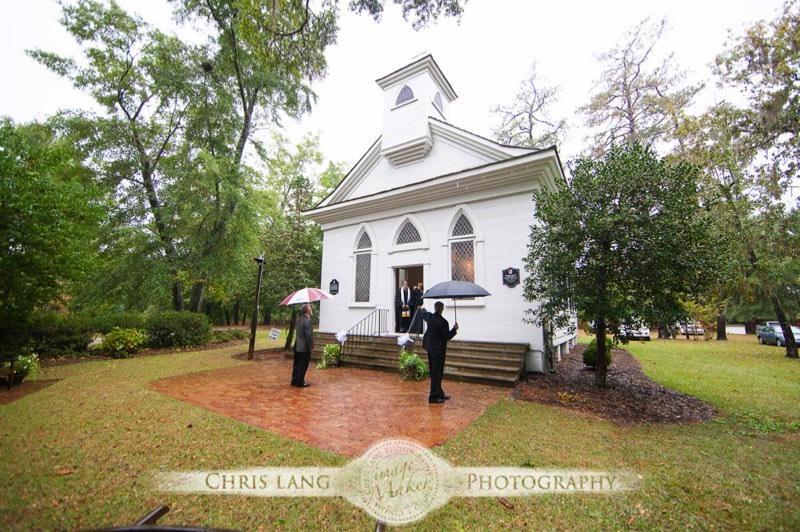 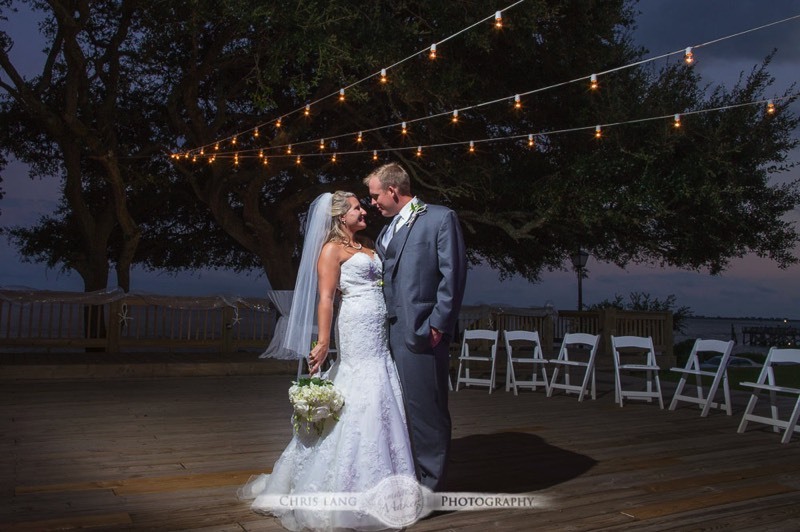 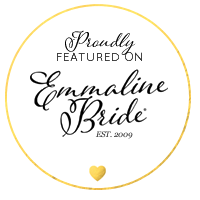 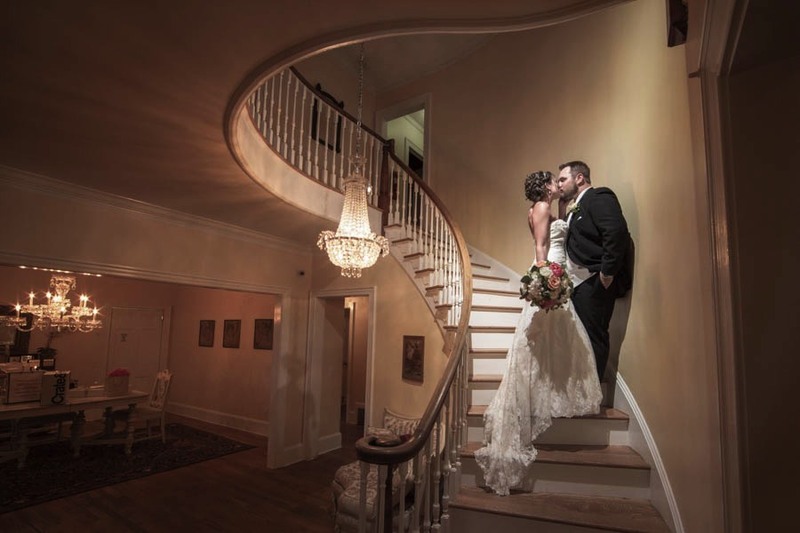 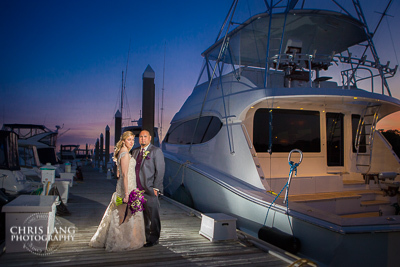 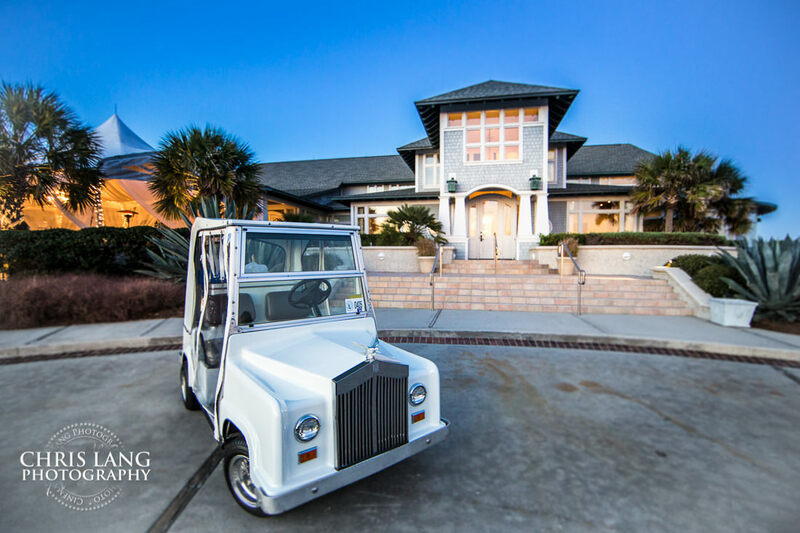 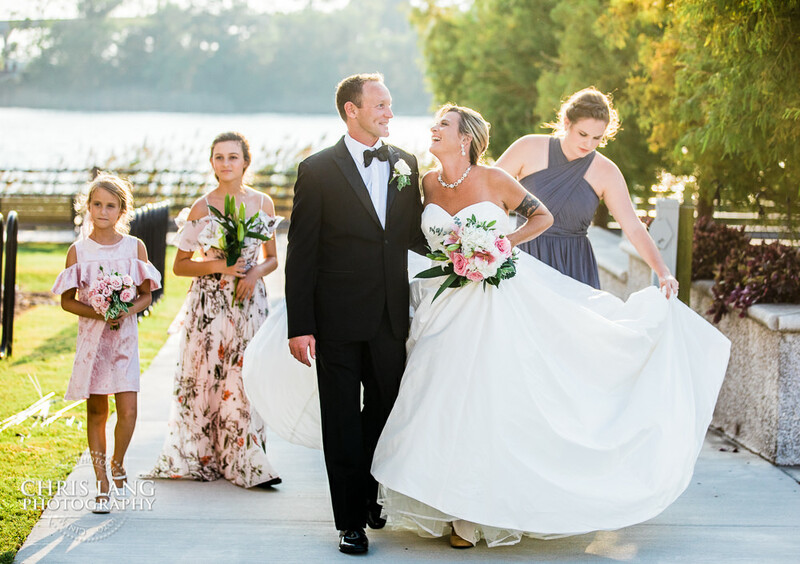 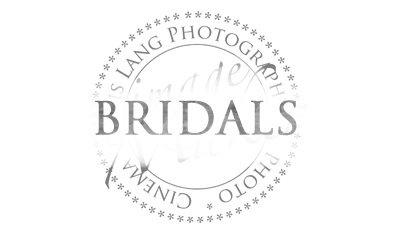 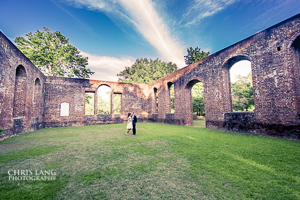 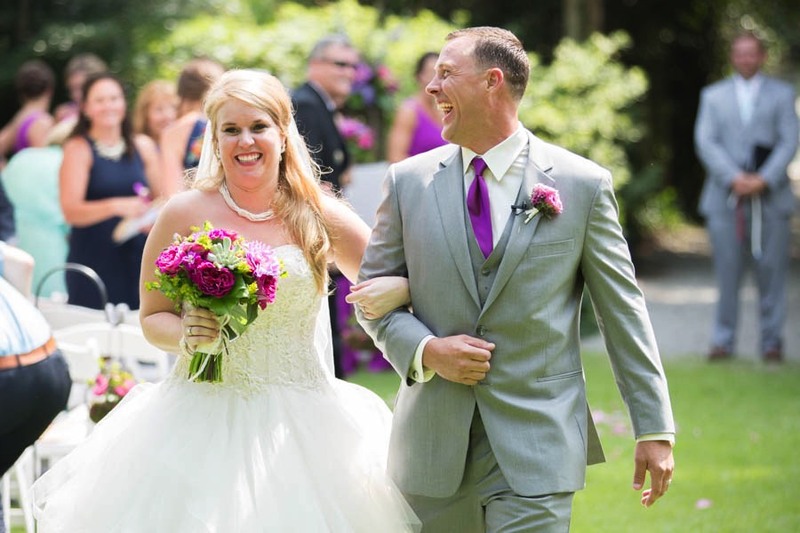 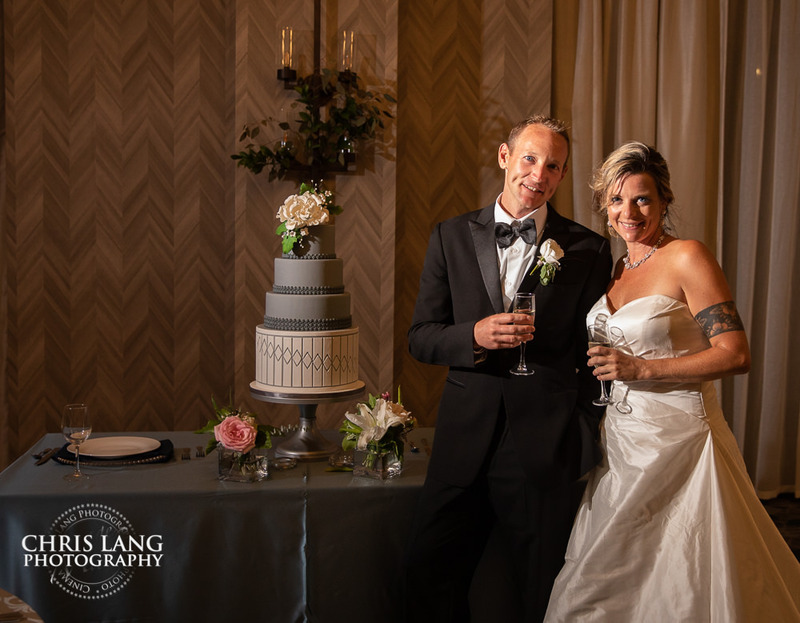 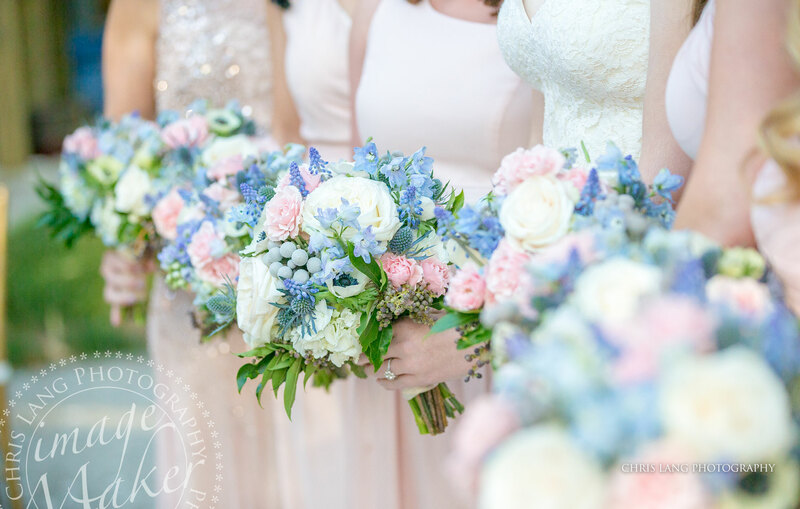 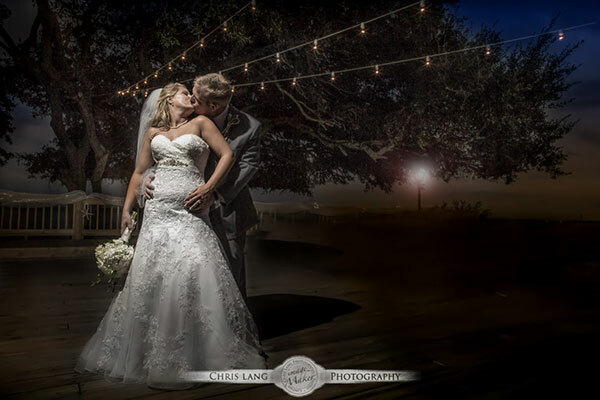 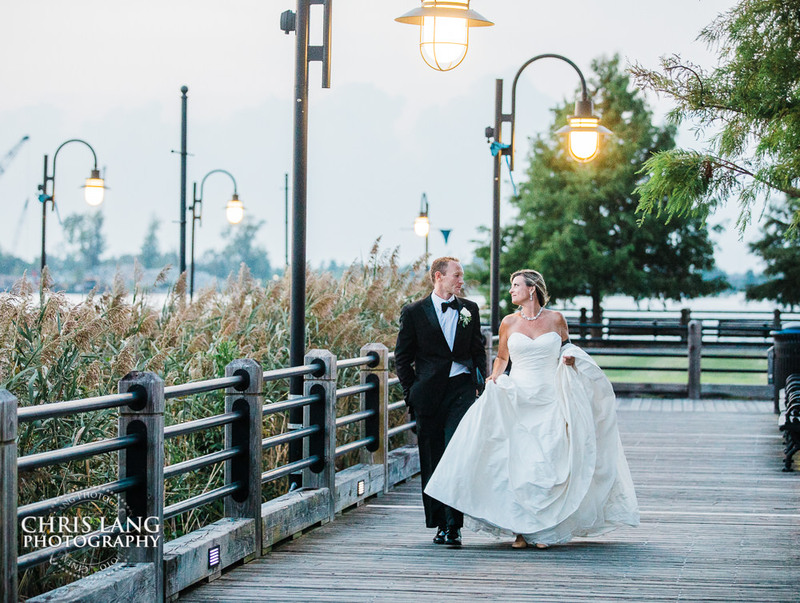 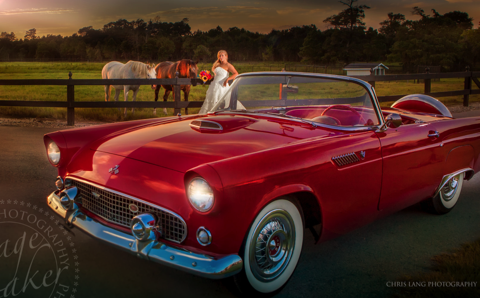 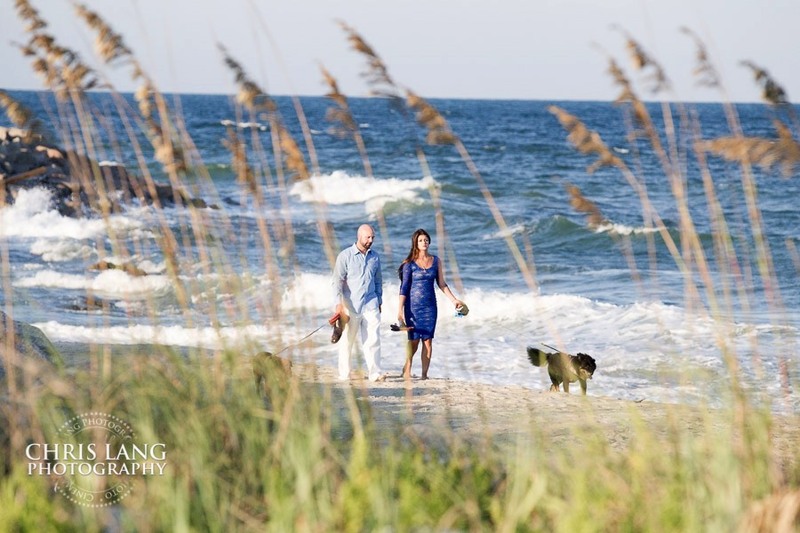 If you are in search for a Wilmington NC Photographer, we would love it if you took a look at what we do and see why we think our blend of wedding photography styles might be perfect for you as your Embassy wedding photographer.